Samoa is like a vacation spot. That is Elena Sise’s perspective of Samoa. 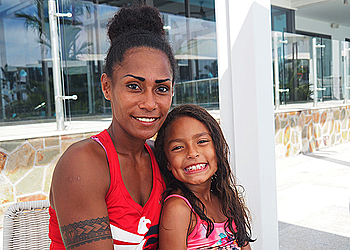 She arrived in Samoa with her two children and husband. Elena grew up in Fiji but lived in different places around the world because of her husband, who is in the military. Her husband is from Florida in the United States of America. They have been married for 10 years and they live in American Samoa. He has an assignment in Samoa which is the reason they came over. 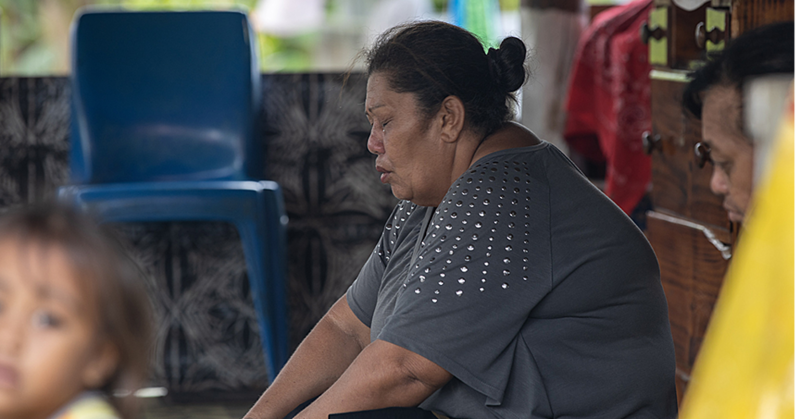 For Elena, it is her first time at the Taumeasina Island Resort, but her second visit to Samoa. “This is like a vacation spot. The perfect place to have a time out and it is close by American Samoa, just a 20 minutes flight. I definitely will come again,” Elena said. While her husband works, she will have time to embrace the beauty of Samoa until Saturday. The family lived as well in Virginia and North Carolina in the States. The advantage of moving from one place to another is learning about new culture. “For my kids, they are 12 and 7 years old, it is very important to learn about different cultures. I love being in different cultures as well,” Elena said. “The people are more connected,” she added. 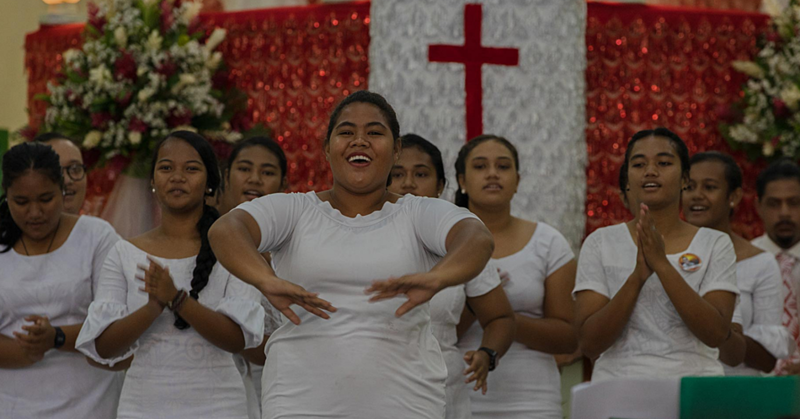 She finds similarities in the Fijian and Samoan culture. “I love the culture; it is almost the same like back home in Fiji. It reminds me of my younger years,” Elena shared with Dear Tourist. Since they arrived, they tried out snorkeling, playing tennis and just relaxing. Elena has been to town a few times, which reminded her about Fiji. “It has been very nice. This is what vacation is,” she said. 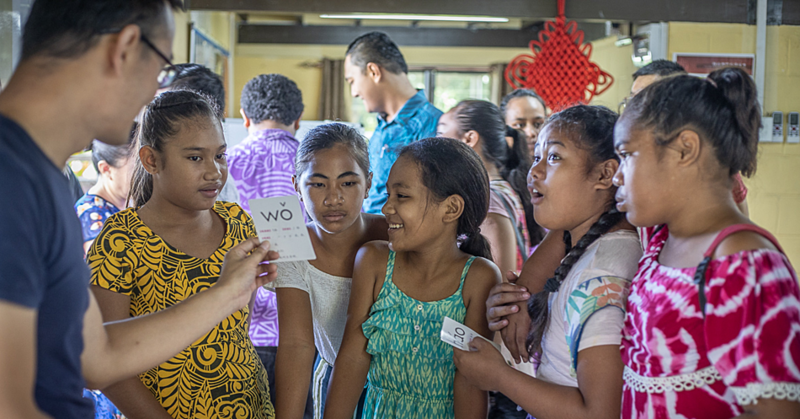 “They did not even know Samoa, they have to come and experience,” she said. Elena said they are already planning their return.